How do we create a world-class educational system for all children in the United States? How do we improve public education? 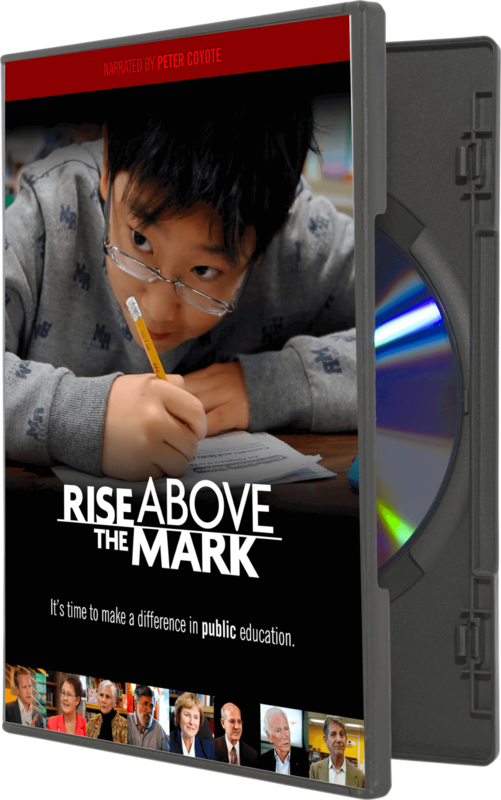 Rise Above The Mark, narrated by actor Peter Coyote (E. T., Erin Brockovich, The Roosevelts: An Intimate History), gives a glimpse inside America’s classrooms and the struggles teachers and students experience as increased legislation, standardized testing, and the subsequent elimination of the arts create rote learning and heartbreaking time constraints. Few hours remain in the school day for creative instruction and individualized study. 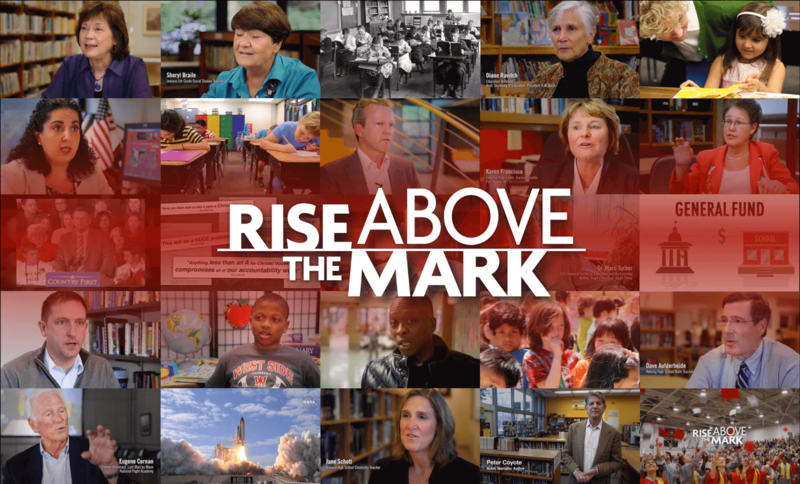 Rise Above The Mark is a documentary for parents, teachers, school administrators, and taxpayers who care about providing a quality education for all students. Rise Above The Mark sparks a much-needed conversation. 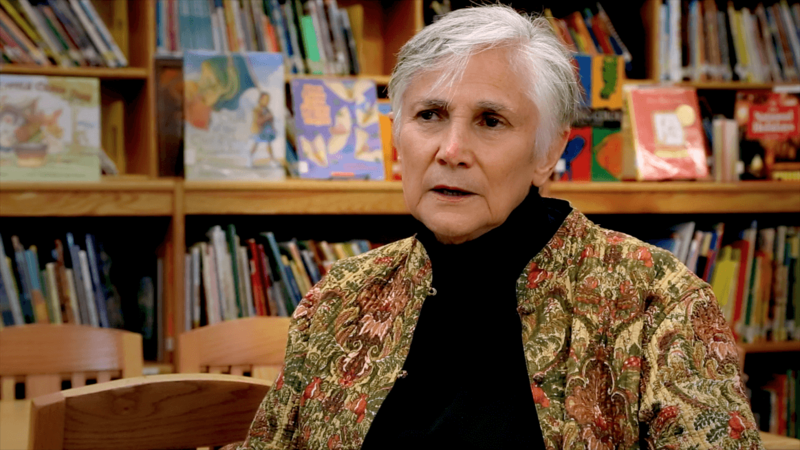 Dr. Diane Ravitch, outspoken education historian and former U.S. Assistant Secretary of Education, expresses what she thinks is wrong in public education today and how our children are the ones suffering. 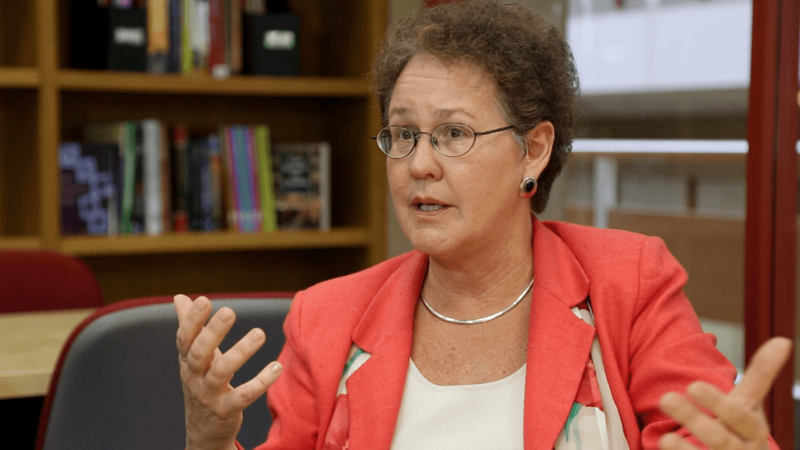 Dr. Linda Darling Hammond, the Charles Ducommun Professor of Education at Stanford University, talks of the latest studies regarding education reform. 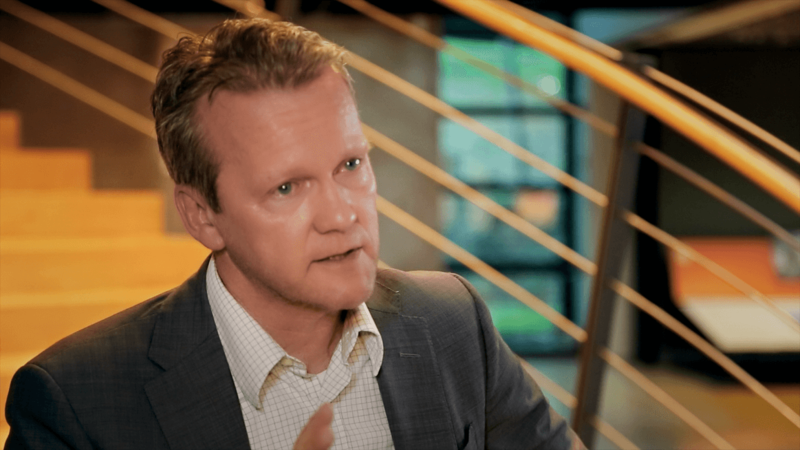 Dr. Pasi Sahlberg, Director General of National Centre for International Mobility and Cooperation in the Ministry of Education in Helsinki, Finland, gives insight on one of the world’s most successful public education systems. Dr. Marc Tucker, President and CEO of the National Center on Education and the Economy, discusses the effects of education reforms on the economy. Mr. Jamie Vollmer, author, speaker and supporter of public schools offers insight as a former businessman and critic of public schools. Dr. David Hummels, Dean of Purdue University’s Krannert School of Management and expert in international economics, explains through engaging graphics and in laymen’s terms the complicated web of school funding. Includes an interview with Eugene Cernan, the last man to walk on the moon.